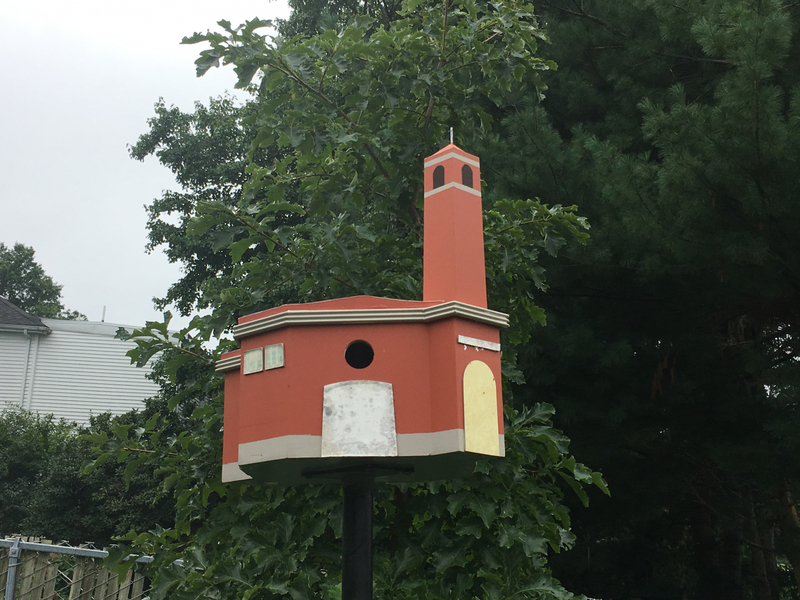 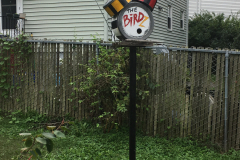 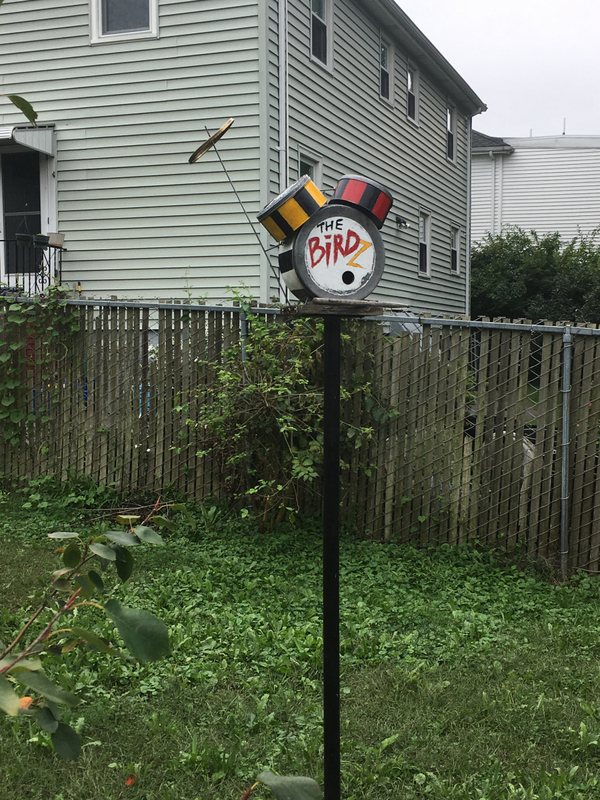 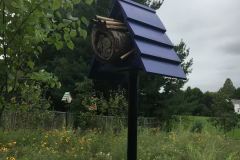 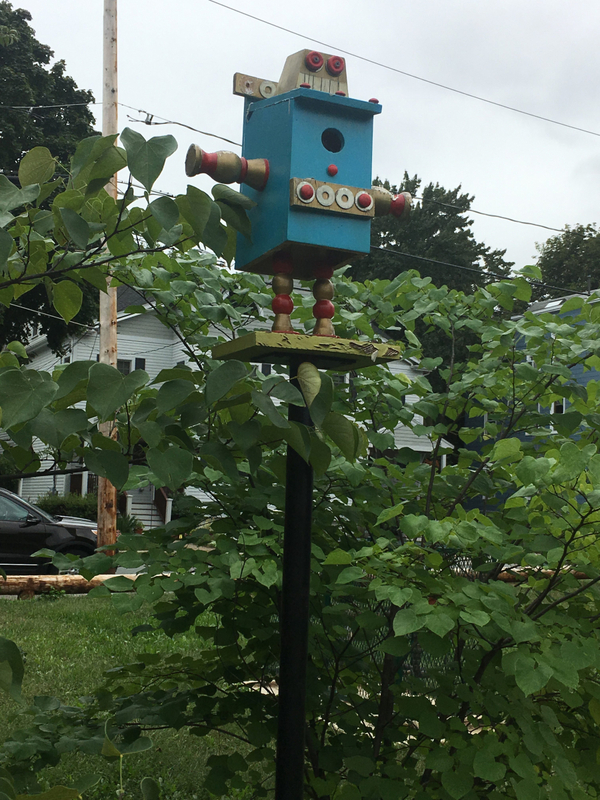 The Birdhouse Project was coordinated by APA in cooperation with Arlington Recreation and the Parks Commission, and funded by Vision 2020 and Arlington Public Art. 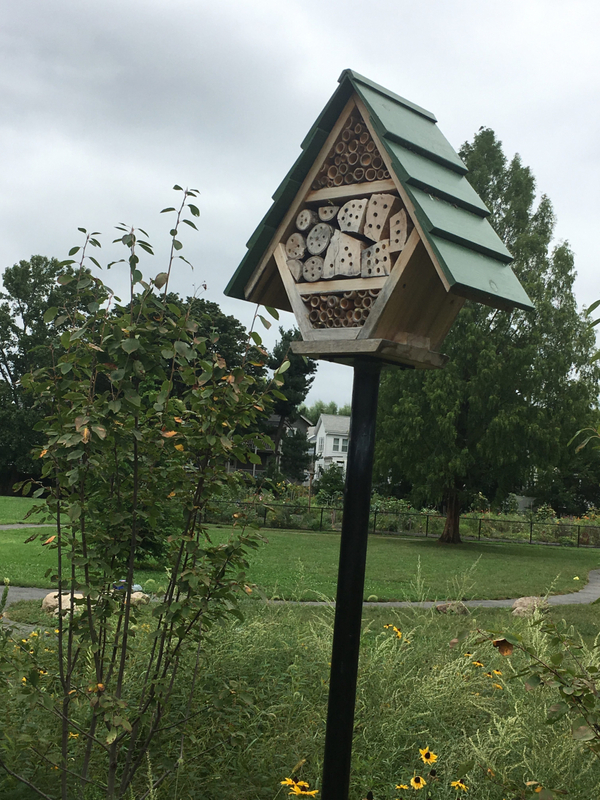 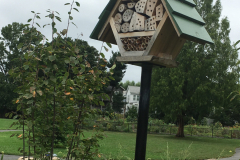 Inspired by suggestions from the community around the newly redesigned Magnolia Park, the designer, Peter Hedlund, hoped to populate a small meadow with pollinator homes. 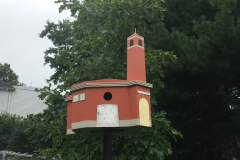 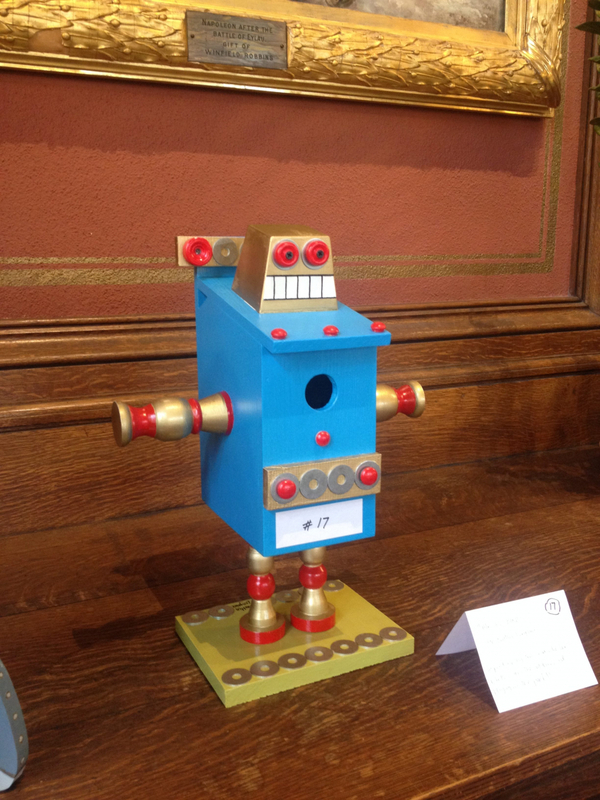 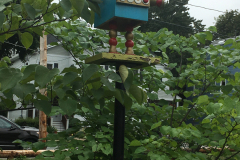 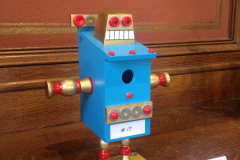 A public call for birdhouses resulted in many wonderful designs. 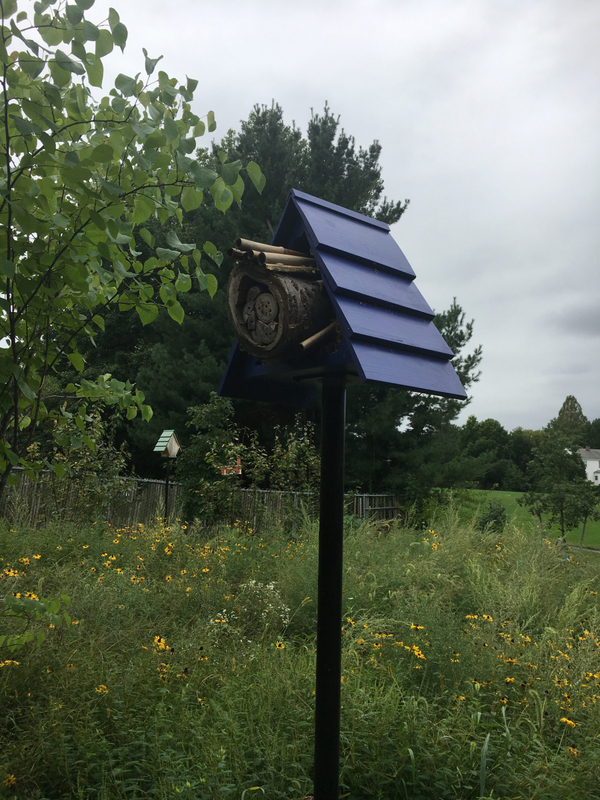 Seven were chosen to be temporarily situated in the meadow.